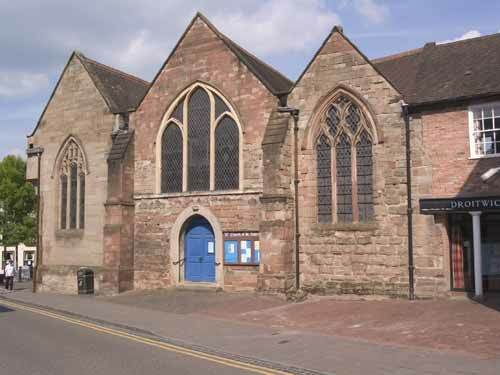 St. Andrew's Church is situated in the centre of Droitwich and is open every day for visits and for private prayer and contemplation. As well as its Civic role hosting events such as Remembrance Day and other civic services, the church and adjoining Parish Centre are the venue for many aspects of Parish life. There are regular worshipping communities during the week and on a Sunday, as well as many events such as concerts, exhibitions and a wide range of community groups.